A huge entertainment complex set to be built in Kent has had its opening date pushed back for the second time since plans were announced. 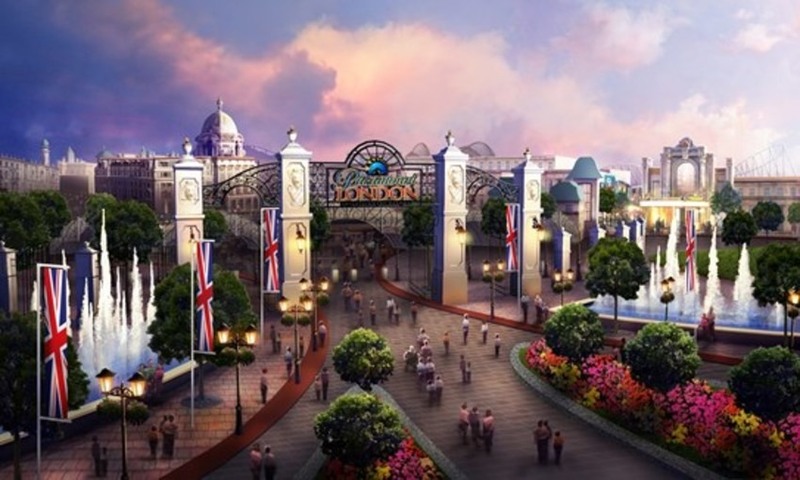 The London Paramount resort was due to have planning permission considered this autumn.However, bosses have announced they will now submit the application in mid-2016. This means the attraction, if approved, will not open until 2021. The complex is expected to include a theme park, water park, hotel rooms, and space for businesses if approved.London Paramount was originally set to open in 2019, which changed to 2020 after bosses reassessed the feasibility of their timescale.Now, the date has pushed back once again to 2021 in order to carry out further studies into the park's impact on transport and the environment. London Paramount chief executive David Testa said: "We have and will continue to carry out further environmental and transport studies to guarantee a robust Development Consent Order application, ensuring we get both the business and masterplan right while giving consideration to matters raised during the consultation process. "In light of our ongoing studies and detailed discussions with the Planning Inspectorate‎ and local authorities, we have decided to give ourselves a bit more time to do this and to revise our submission date for the Development Consent Order. "It is critical that the application for London Paramount is comprehensive when we present it to the Planning Inspectorate and so we ‎have decided to submit the application in mid-2016. This will see the Entertainment Resort open in 2021." The plans have sparked fears that the A2 would not cope with the high volumes of traffic that it would attract, especially when combined with the upcoming Ebbsfleet Garden City.Residents have also raised issue with the impact it will have on the environment, particularly the Swanscombe Marshes beauty spot. London Paramount said it is continuing to carry out "extensive studies on local roads" to explore the range of options open to cope with traffic flow.The company is also conducting studies into the environmental impact of construction that will be reviewed by local authorities, the Environment Agency and Natural England. The results of these studies will be included in the final development consent order that will be submitted to the Secretary of State next year.